Leading a painless life has become a dream in today’s world. It is found that arthritis has affected many people of different age groups. Researches show that men and women above the age of 35 years are prone to arthritis. The main reason behind this kind of disheartening development is our life style which leads to obesity and in-activeness. It has been found that people who regularly follow a simple exercise regime are aloof from any kind of disease. Same is the case with arthritis. It can be kept on sail by following simple natural cures which are safe and effective. 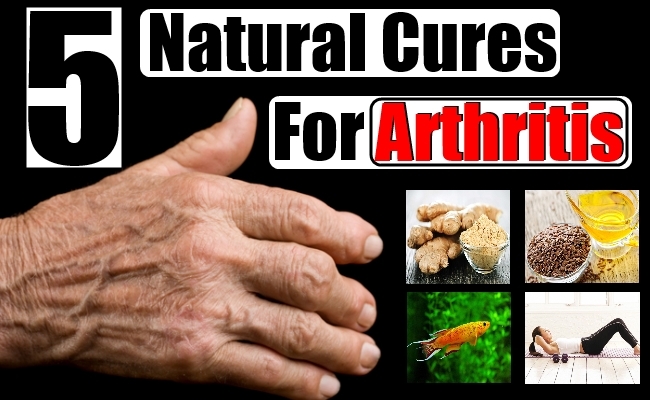 Now let us try to get aware about a few tested natural cures for arthritis. It is very much essential for a person to have moderate body weight so that the bones bear a balanced pressure. You should have a proper exercise regime so that your bones and muscles are active and do not accumulate fat in the body parts. This will keep the body fit and fine. As a result, you will not face the arthritis pain in your daily life. Ginger is a natural joint pain reliever as it increases the blood circulation in the different parts of the body. 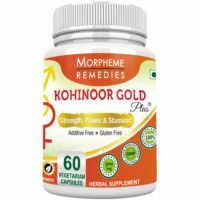 This reduces the pain due to arthritis. You can include ginger in your daily diet by adding it in the raw form in your food preparations. You can also have it in the form of powder by mixing it in a cup of water. You should have it twice a day for noticeable improvement in the case of arthritis. It is found by researchers that both cold and hot compression works equally good in case of arthritis. If the area which is paining is swollen then you should go with the cold compression. For this you need to take 10 to 15 cubes of ice in a poly bag and compress it on the affected areas. However, heat compression can also work wonders for arthritis pain. For this you can use an electrical equipment as well. You can also go for a hot shower twice a day for a pain free life. Cold water fish is rich in fatty acid which is a natural anti-inflammatory agent. This helps in curing arthritis in natural way.Fish like Salmon and Tuna will be of great help in curing arthritis. It is advisable to include cold water fish in your daily diet to overcome the problem of arthritis. In India it is known as Tisi Seeds. It is also rich in fatty acid which is good for a patient of arthritis. It is suggested to have 1 teaspoon of flaxseed oil every day. Have it by mixing it in the raw form in your green salad or you can even cook your daily food in it. This will keep the arthritis problem away from your daily life. Above are few effective and natural cures for arthritis which you may opt for a better painless life.